I am thankful for my toddler sleeping through the night! Blog This Thanksgiving I am thankful my toddler is sleeping through the night! This Thanksgiving I am thankful my toddler is sleeping through the night! The favourite holiday in the US has arrived and every year at Thanksgiving we consider all the things in our lives that we should be thankful for. Thanksgiving means different things to different people. Some look forward to the parades, for others it is about family and spending time with loved ones, but for many it is about giving thanks. A recent survey carried out by BubbleBum stated that 81% of Americans said that they are most thankful for their family and friends, 15% said they were thankful for life and only 3% are thankful for their health. If you are a parent of a young child it’s not that complicated, we are thankful for the simple things in life. Thankful your child is sleeping through the night and in their own bed, thankful that your child has stopped throwing food all over your floors and walls and thankful that you got even an hour of childfree time to have a bath and wash so you look almost presentable. 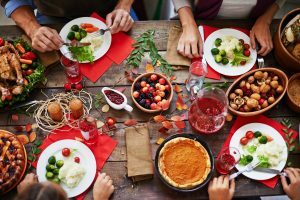 Thanksgiving is not only a celebration of family, friends and the American life, it allows for personal reflection and being grateful for all the positive aspects of our lives and, as a parent, these are plentiful! For every challenging thing your child does, there is amazing things they do that we should be thankful for everyday! Many people can become preoccupied with daily life and take their family, children and lives for granted. Thanksgiving is a celebration of life, it allows you to pay tribute to everything in your life that makes you happy and everything that you are grateful for. As a parent it is easy to become consumed with life sometimes forgetting what is truly important. We can all too easily fall into the day to day rigours because it is sometimes difficult running a home, being a mother to your children and going to work; you can sometimes feel like the eternal juggler!! Thanksgiving allows you to take time out of your crazy busy schedule and reflect on the things that you are truly grateful for, and that one thing for a mom is her children. At times your kids drive you completely crazy: your toddler has used every wall in your home as her/his own personal sketch pad and your teenager has used all your makeup. Despite the frustrations and the fact that at times your children offer so many challenges in your life they are the thing in this world that you are most grateful for. 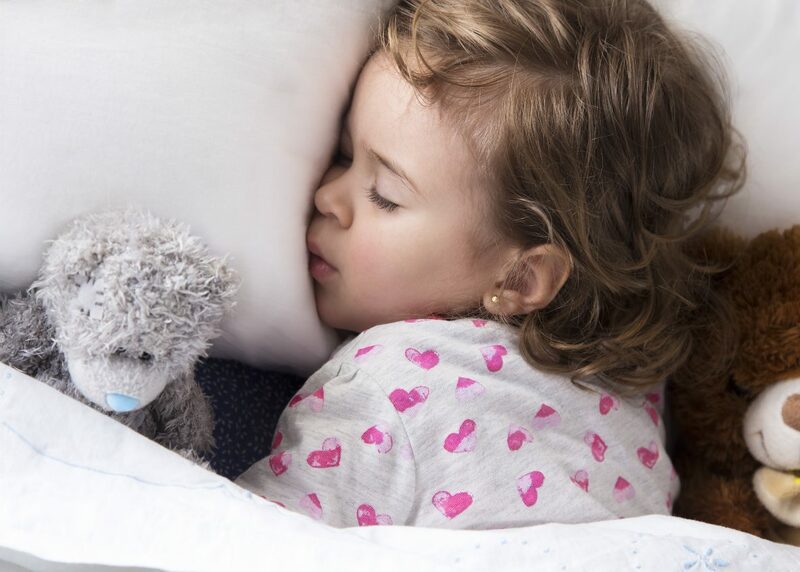 You are grateful for the soft kisses of your child as they drift off to sleep, you are grateful for the hugs and unconditional love your child gives you especially when it has been a long day. Many parents are grateful for their child’s infectious laughter that brings a smile to their face even on the darkest of days. You appreciate the gentle touch of your child’s hand on your face and grateful for their innocent yet cheeky smile that melts your heart in a second. Parents are not only grateful at thanksgiving, they are thankful every day for the precious little gifts that light up their lives. At the minute I am thankful that my toddler is sleeping through the night and, after 2 years, I am finally only waking three times a night! Hopefully next Thanksgiving, I will be grateful that I have finally got a full night’s sleep! Don’t forget if you are travelling with your little angels this holiday season travel safe, BubbleBum Travel Car Booster Seat has an amazing 10% OFF that is $3 OFF from 12th-13th November 2017 on Amazon. Be thankful you where prepared this holiday season!